Bhuvneshwar Kumar last represented India in the third ODI against England where he bowled seven overs without taking any wicket. Indian pacer Bhuvneshwar Kumar was on Monday declared fit by the Board of Control for Cricket in India (BCCI). Bhuvneshwar, 28, who was suffering from a lower back injury, was declared fully-fit by the cricket governing body. Bhuvneshwar Kumar was also included in India A squad and will feature in the game against South Africa A on Wednesday in Alur. “Bhuvneshwar Kumar has been declared fit & will be a part of India A squad in the ongoing Quadrangular series. 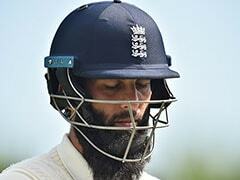 He will feature in the side's next fixture against South Africa A,” BCCI wrote on its official Twitter handle. The 28-year-old seamer was ruled out of the Test series against England after he complained of an aggravated lower-back condition. Bhuvneshwar suffered the injury during the third ODI against England and returned to India afterwards. 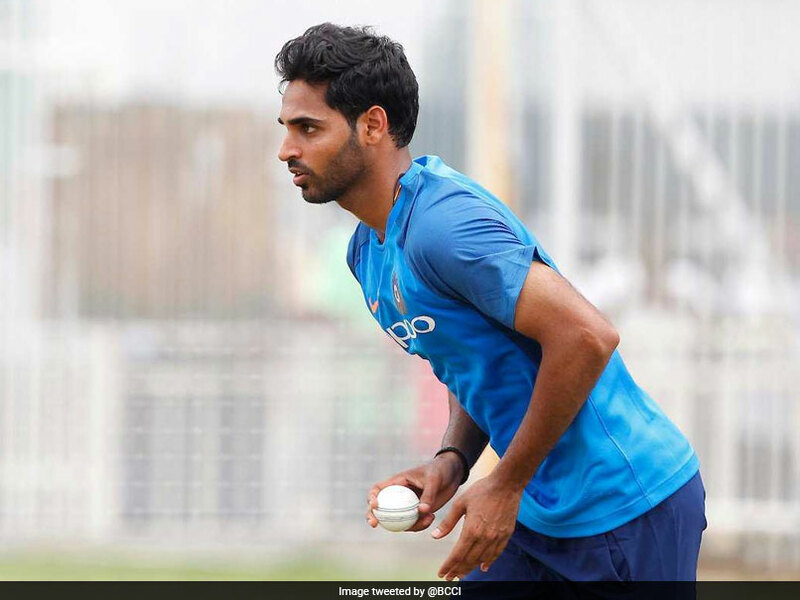 Bhuvneshwar then continued with his rehabilitation at the National Cricket Academy (NCA) in Bengaluru, where he was supervised by a medical team of BCCI. The selectors announced the 18-man squad for the fourth and final Tests on August 22. 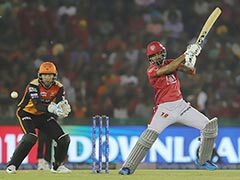 Bhuvneshwar's omission from the squad had surprised many but his return to fitness might revive his chances of getting a call-up. The 28-year-old will now be eying a comeback in the national team for the Asia Cup. 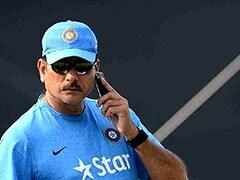 The Indian team is currently in England for the 5-match Test series against the hosts. 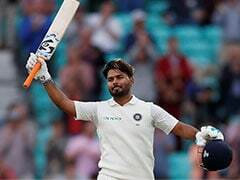 India currently trail the the series 1-2 with two more Tests to go. The fourth Test between the two teams will be played in the Rose Bowl, Southampton from 30 August. Bhuvneshwar Kumar was not included in the Test series. Bhuvneshwar last represented India in third ODI against England. Bhuvneshwar Kumar was on Monday included in India A team.